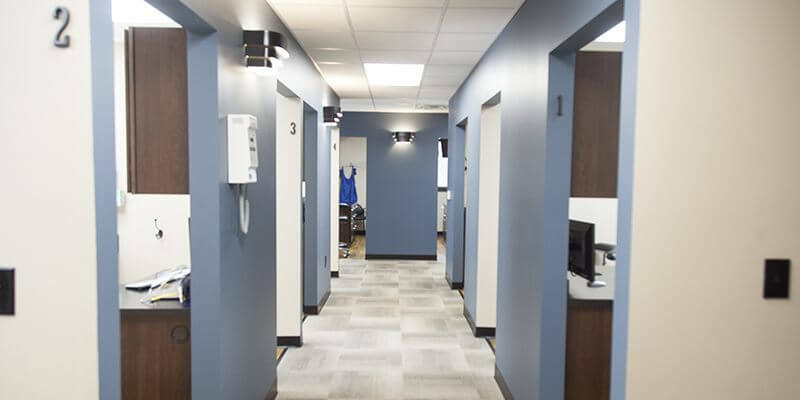 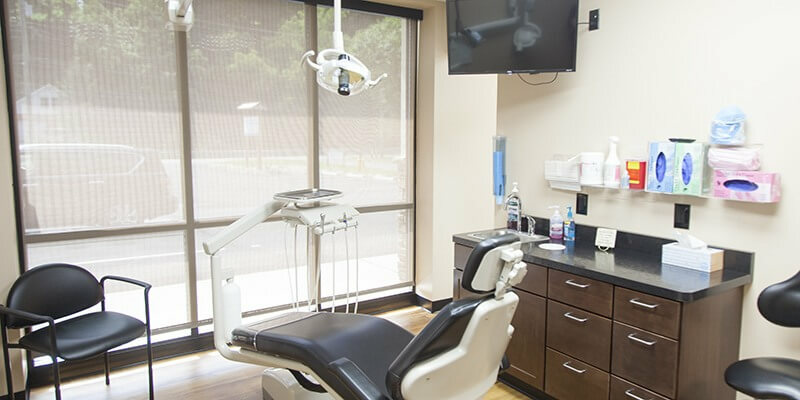 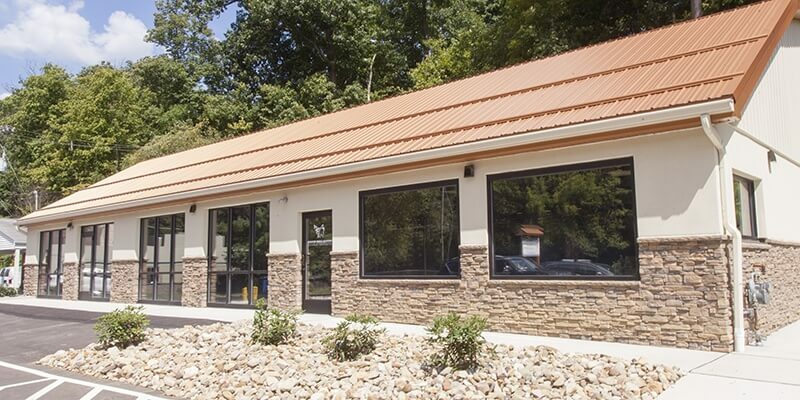 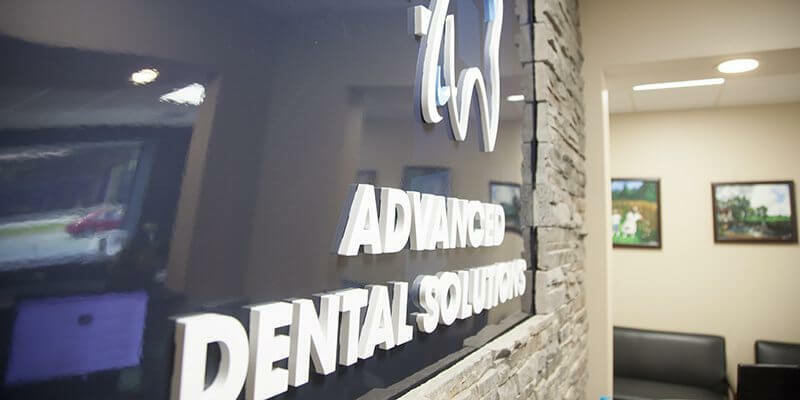 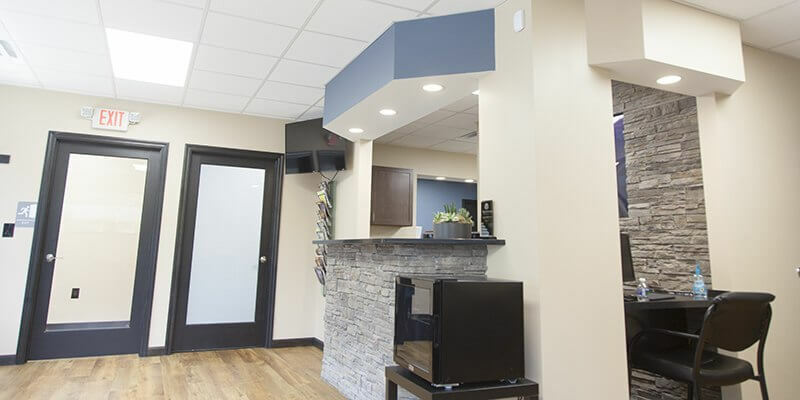 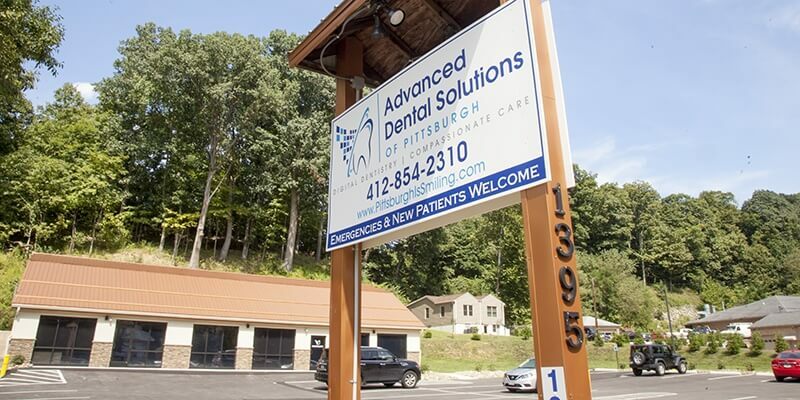 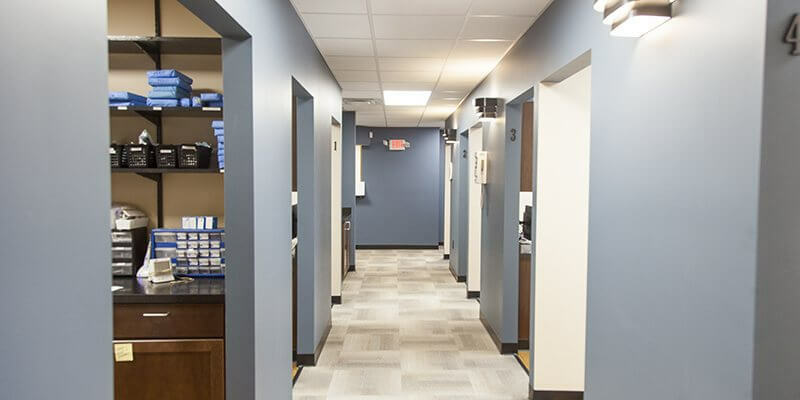 At Advanced Dental Solutions of Pittsburgh, our patients can look forward to a fully modern office space that still has plenty of friendly charm and comfort. 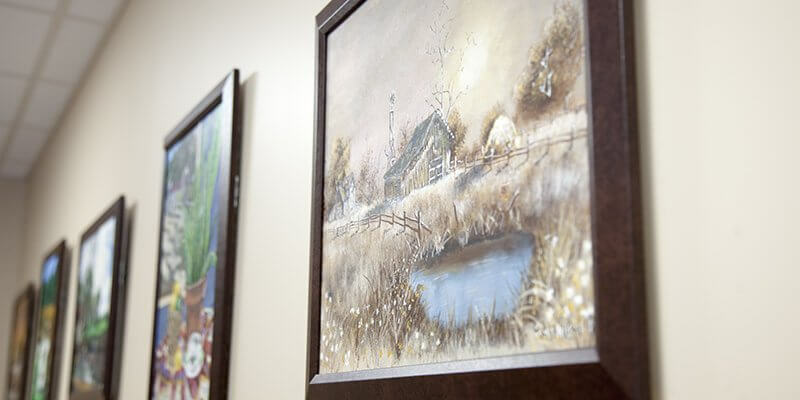 If you’d like to preview the space before visiting in-person, an online tour is available below. 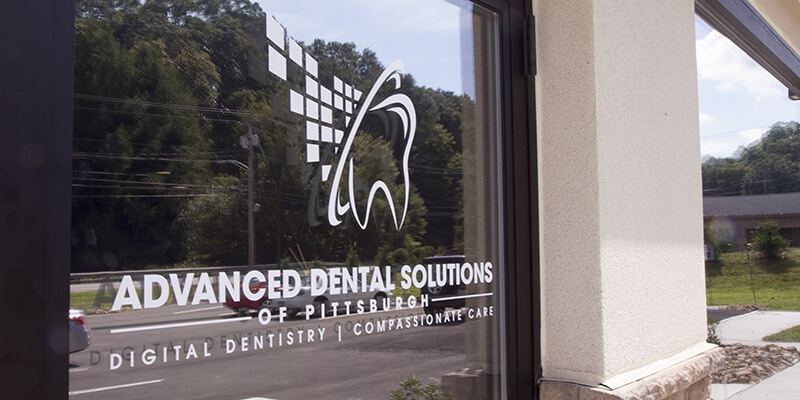 We hope you’ll choose to contact us in Pittsburgh, PA and schedule a first appointment!